"we bought the extension for a customer and spot while using that we need a special rule for one category. 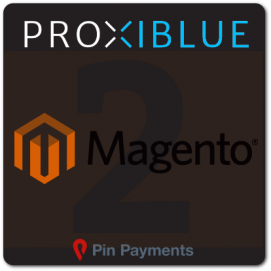 without any delay ProxiBlue gave us a solution for a good price and solved all problems during develop asap. 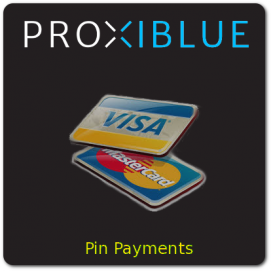 now our customer is happy, we are happy and ProxiBlue is total to advise!" "This module helped us a lot with the organization of categories, especially in configurable products. We had a small problem in our installation magento 1.8.1 within hours was solved by the support. I recommend it to everyone." "Great extension. Will save a lot of life time when used right"
"This extension saves time and money for any webshop owner. Had an issue on a magento 1.5.1 installation, reported this to the developer and everything was sorted in a few hours. One of the best developers out there." "We purchased this extension, after disappointment on another similar one, and we are very satisfied with its quality and performance. There was a small issue and the support immediately responded to my request and fixed it out. Very recommended." 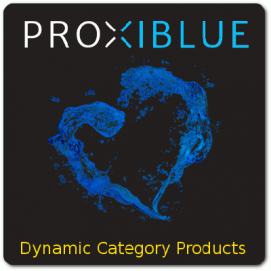 "I purchased ProxiBlue automatic category plugin. It is far more advanced and feature rich than other plugins I researched, but the greatest thing is that the developer implemented a very complicated feature (Parent Rules) upon request from me for free! highly recommended!" "This module is really good for adding products to categories automatically. Highly recommended. Great support, Lucas fixed an issue really quickly." "I'm a deployment & integrations provider, I useCommunity1.8.1 This extension definitely solves the problem of automatically assign products with certain attributes inside proper categories, not forcing store managers to continuously manage catalog." "Simply brilliant and excellent extension! Support was friendly, fast and solved my request." "Perfect module, it's work well, only one small issue and the developer support fixed that fast with and update in 1 hour." "Couldn't ask for more support and a great module. Thanks very much for all of your help! Will certainly recommend to others." "very nice to use and edit out of the box, great support staff too. Very impressed." "Product simply does what it is supposed to do. Customer support is out of this world with them even helping troubleshoot an issue un-related to the Pin Payment module Overall 10 out of 10 Thanks Guys"